I love making jams and jellies and am continually trying different flavor combinations. I tend to lean towards the sweet hot combination and have a long list of hot pepper jellies I make. I have been making this jam for close to 2 years now. 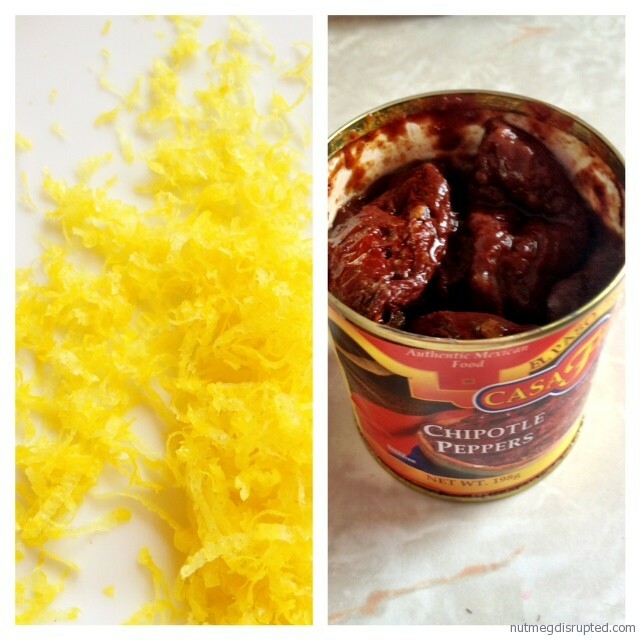 You can add more chipotle peppers for a spicier jam. I have added up to 5 for this recipe. Chop half of the berries into small pieces, mash the other half. You should have approximately 3 cups. In a pot combine the lemon zest, juice, pectin and salt over medium heat. Stir until the pectin is completely mixed in. Add all the strawberries and minced peppers to the pot. Slowly bring to a boil. Add the sugar and stir well to combine. Cook again until it comes to a full rolling boil. Boil hard for one minute. Remove from heat. Ladle hot jam into hot sterilized jars. Process in a hot water bath for 10 minutes. All to cool and set up for at least 24 hours. Previous Post - Previous post: A blank slate. It is a sweet smoky combination that works well together. It is a bit unexpected, and had a wonderful flavor with just a little heat. You had me at chipotle. Wow, I would have never thought of adding chipotles to strawberry jam. Thank you for the inspiration – I’m going to make this very soon! I’m going to have to scour your blog for all your jam recipes! I’ve never made it before but it’s high on my list of must-tries this summer. I can’t wait to go berry picking and bring home buckets of fruit to experiment with. This combo sounds delicious! It is seriously easy. A few hours from start to finish and you can have a sweet little stash of your own! I can imagine the sweet heat of this! I wanted to get on the jam train this year, but haven’t had the chance to . This recipe will definitely be on my mind if I ever get around it it! 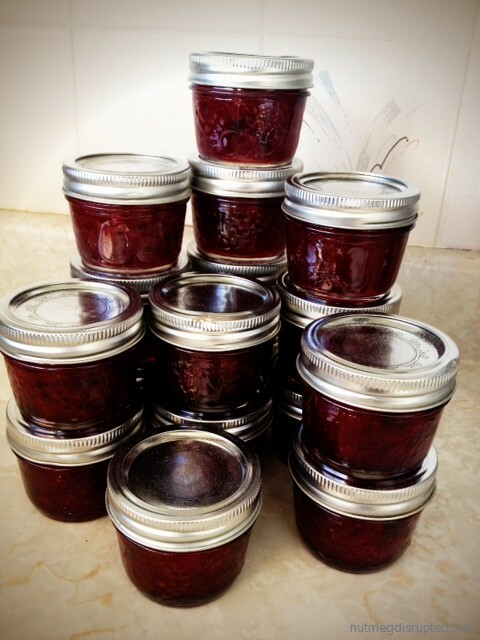 Once I learnt how easy it is to make jam at home I am constantly whipping up small batches. I agree! This flavor combo is pretty amazing. Can’t go wrong with sweet and smoky. Thanks so much for stopping by Cassie. I love making things like this at home and this flavor combo is amazing. Yum!